RAIL UNION RMT confirmed today that it will begin balloting Eurostar train managers based at St Pancras from tomorrow for both strike action and action short of a strike over lone working and the victimisation of one individual member of staff. RMT have declared the dispute with Eurostar over the company’s decision to charge an RMT activist and Company Council Union Representative with gross misconduct. The woman being picked on is a Train Manager and long serving, loyal member of staff who objected to an instruction to crew a Eurostar service which would have required her to work a section of the route alone. RMT has repeatedly made it clear that the union has serious concerns over the safety implications of Train Managers working alone. Furthermore, the RMT believes that our member was acting in accordance with a long standing RMT policy by refusing to work a train alone. “The outrageous decision taken by Eurostar management to discipline our member in this manner is totally unacceptable. This is a situation that the union will not allow to go unchallenged. Our members recognise full well that it could be them next and that it is imperative that they stand together. 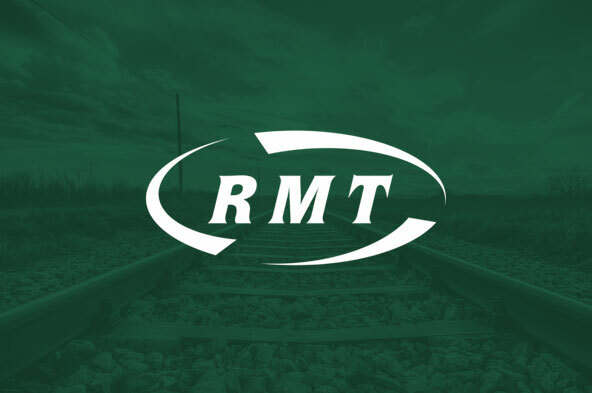 RMT is urging all members to demonstrate the strength of feeling to the company in this dispute by returning a massive YES vote in the ballot for industrial action. “The risks of asking a member of staff to work alone are obvious to everyone and the fact that there is currently a heightened level of security alert on these international services only reinforces the union’s case.